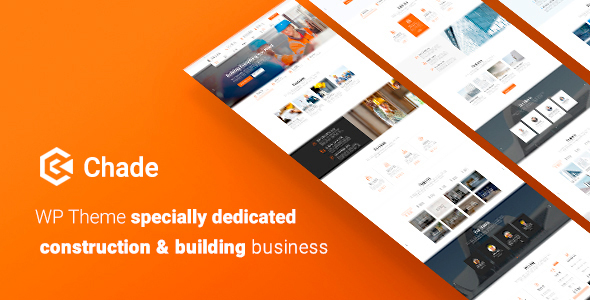 The theme is built for Building Services, Architecture, Engineering, Cleaning Service and other Construction related services and it is suitable for any kind of small business activity – Maid, Maintenance, Painting and Decorating, Refurbishment, Partitions & Ceilings, Plastering & Rendering, Carpentry & Joinery, Built in – Furniture, Flooring, Plumbing and others. It has purpose oriented design and comes with Opening Hours, Free Consultation / Appointment Form, practice areas, case results, Q&A and team members pages.. It is suitable for users with zero programming skills as well as advanced developers. 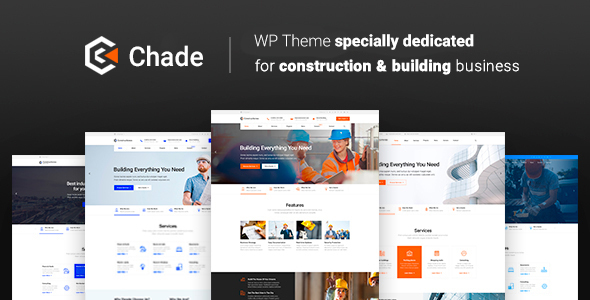 All images in Chade theme can be used only on demo version. You will need to upload your own images for your site.